Esquire provides award-winning direct-hire and contract staffing solutions to a wide variety of industries. Esquire Recruiting provides our clients with “best in class” accounting talent. Maintaining a company’s bottom line in today’s competitive and ever-changing environment is a challenge. 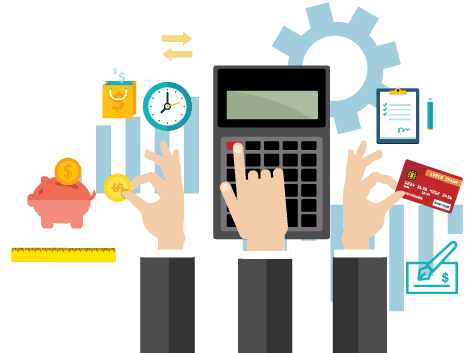 It makes sense to design your accounting and finance teams with strong and capable financial talent. Esquire’s talent acquisition team takes pride in their keen ability to identify and deliver top accounting talent to businesses small or large, local or global. Esquire’s expertise in identifying the needs of their partners, and aligning those needs with the goals of their candidates, facilitates successful hires in a timely and cost-effective manner. Esquire Recruiting continues to build award-winning accounting/finance teams that promote individual achievement while consistently providing strong organizational support. The Esquire Recruiter sees more than positions that need to be filled, we see needs that require solutions. 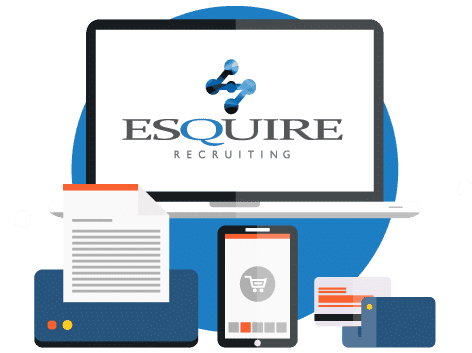 Esquire Recruiting has established a cutting-edge, nationally recognized, full-service legal staffing division. 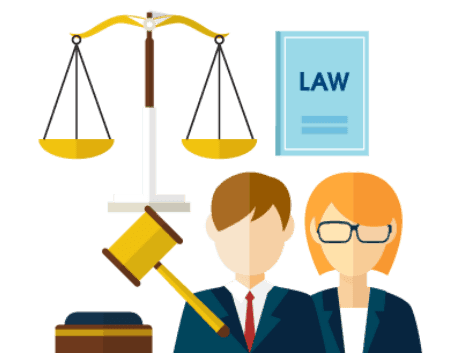 Esquire successfully handles legal searches across all firm functions and within all practice areas for local, national and global law firms, as well as in private and public corporations. As a strategic partner, Esquire offers the very best direct hire and contract legal staffing solutions for all support and professional positions. Our talent acquisition specialists uniquely source, screen and deliver the very best legal talent to each search. Esquire has become widely recognized as the industry’s best in full-service, cross-functional legal recruitment and placement. 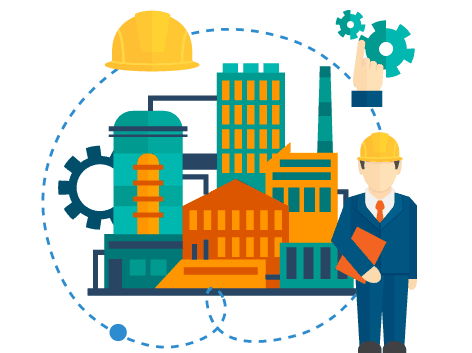 Esquire takes immense pride in its ability to fully understand the needs and drivers of your manufacturing process. Specialized and diverse as the products they produce, Manufacturing is the ultimate gold-standard and most necessary industry to deliver award winning, world class products. Esquire has partnered with leading precision manufacturers in the private and public sector to identify, screen, and onboard critical hires from the shop floor to the executive offices. We make it our primary goal to listen, learn and understand the production process from start to finish. As your selected strategic staffing partner, we strive to understand your company culture to ensure that we deliver a unique and lasting value. Our success is a result of us taking the time to fully understand the what, why and how of your business. We make it our point to learn and listen as we look to be your exclusive strategic staffing partner. Administrative and support staff is the operational backbone of an organization that brings significant value to a company. Since our inception, Esquire has been a local leader in finding the perfect matches between our clients and candidates for all levels of support and administrative roles. 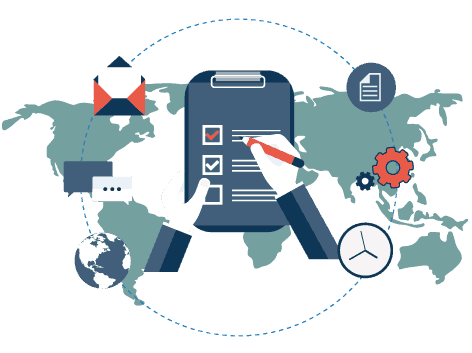 Our talent acquisition specialists in-depth understanding of client needs and unparalleled referral network gives them the ability to connect top talent with opportunity. This vast network of companies and contacts, combined with Esquire’s experience of refining our recruitment process by tapping into our extensive database and utilizing our customized candidate testing products provide our recruiters a competitive advantage in finding a candidate their dream job while successfully filling our client’s time sensitive staffing requirement. We are committed to excellence and take the time and detail to fully understand the needs and wants of our clients and candidates.